When it is time for you to do your higher learning studies, there a lot of expenses and costs that need to be catered for and they can bring pressure especially if your financial conditions are not good. That’s why getting a scholarship is advisable to help you out with the financial struggle. 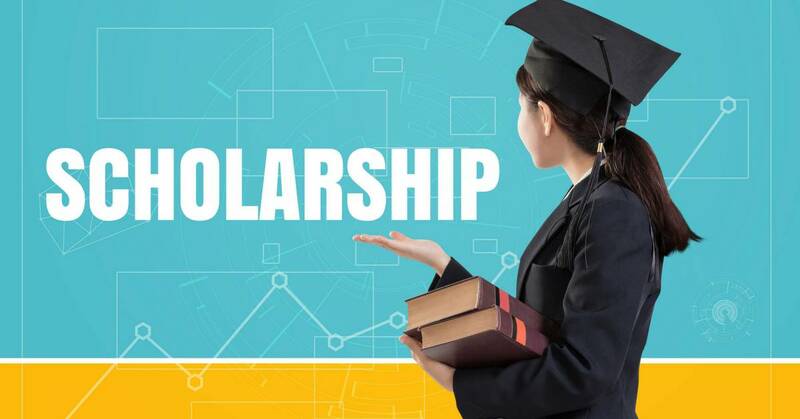 Additionally, getting scholarships is not just only beneficial as another grant for financial assistance, but, if you do better research you’ll be surprised at how they can help you achieve both your educational and career development goals. you 7 reasons why there is a need for you to apply. 7 reasons that most people won’t tell you why getting a scholarship is important. 1. The ever-increasing costs of tuition fees. This is the number one reason why students should apply for one. It is estimated that every year there is an increase of 5% on the tuition fee, Especially for international students. There are companies and university programs that offer full paid grants to students. This can help out in covering the major tuition fee and relieving stress and pressure on parents or guardians. 2. The shooting student loans. The economy stinks. Research shows that about 50-59% of European urban families have a mortgage and student’s loans that they have applied to aid in higher learning of their children. Moreover, loan rates tend to increase yearly with various lenders such as banks. 3. There is leverage of studying abroad. You also get global exposure and develop useful and transferable skills. 4. The cost of college life is ever rising. If you decide to go college right now and compare the cost of living today with that of your older brother or sister when they were in college, you will note the significant change in the cost of living. Prices for food supply, apartment, books, and other amenities keep rising up with time. Unless you are planning to commute on daily basis from home to school, getting assistance through the study grants will be helpful. 5. it helps distinguish your achievements. Having received merit based on a scholarship puts you as a candidate who stands out from the rest of your peers. It shows you have desirable abilities inside of you that many employers are looking for. After getting the assistance, you not only receive the financial benefits but also the leverage of choosing a university of choice in that country. This ensures you have no regrets and enjoy every day of your schooling life. 7. Better chances of securing a job. Truth is, graduates are finding it so hard to find a job nowadays. Even if you are going to graduate four years from now, there is no guarantee you will find a job. But with a scholarship with the company, you get better chances of getting employment there because you already have a �relationship’ with them compared to those who don’t. you think otherwise, it only proves that it is time to start finding and applying various scholarships that will help you make the next bold move of your life and go for your higher learning studies.